If you visit casinos in Las Vegas or Atlantic City, you may see people sitting at slot machines, winning large amounts of money. These slot machines, known as "loose" machines, are often placed strategically by the casino management. If you know where to find a loose slot machine, you may have a higher chance at winning a jackpot. Once a loose machine is found, you can calculate how much of a payback you can expect based on the amount of money needed to play. Walk around the casino to find likely spots for a loose slot machine. Many casinos place loose slot machines by the casino's change booths. This is because these are high-traffic areas, and placing loose slots there entices more people to play. 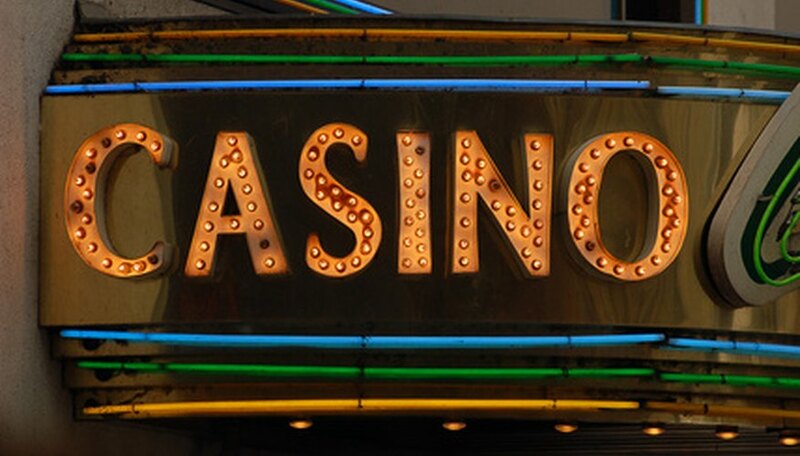 Although many casinos once placed loose slots by the casino's entrance, fewer of them still do this. Look for machines near crossing areas on the casino floor, as well as highly-visible machines on the ends of rows. Avoid the machines in the middle of the rows; these are most likely not loose. Find any elevated carousels in the casino that have slot machines on them. These often have loose slot machines on them simply because they are very visible. A player winning often on these machines is seen from almost any other area of the casino floor. Play the slot machines at older casinos, especially if you are in Las Vegas. Owners of older casinos may program more slots to be loose to keep people from heading to the newest casinos on the Strip. Calculate the payback amount you can expect to receive from a slot machine. Generally, the cheaper slots have a lower payback rate and the more expensive ones have a higher payback. A nickel slot machine, for example, may only reward you with a payback percentage of 83%. If you play a five dollar machine, your payback rate may be as high as 99%. Some slots list the payback rate on the machine itself. Find and play only the ones with the highest rates. Do not play slot machines found in gas stations or airports. These often have a very low payback rate.